T his wine takes its name from the exclamation of local farmers, "Cirie" (There he is again) who have seen the rebirth of the vineyard where in fact there has always been. very intense and limpy ruby red. 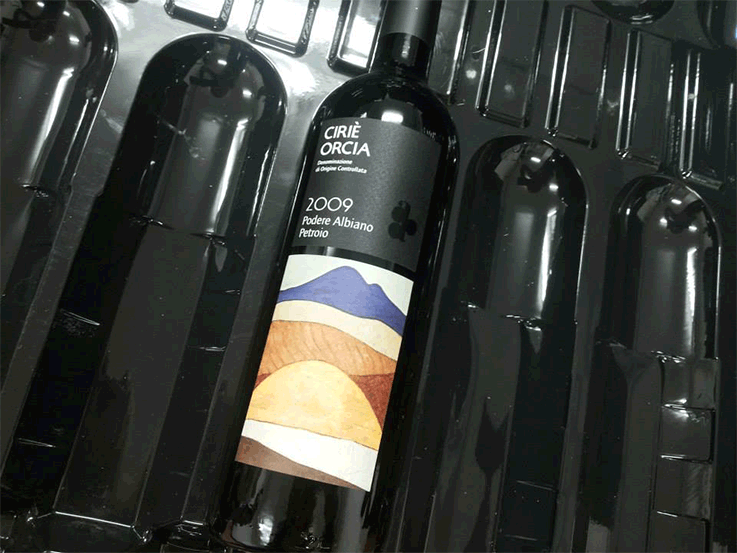 rich with fresh fruit and mature fruit notes together with wooden aroma which are well – integrated. soft and balanced, very powerful. 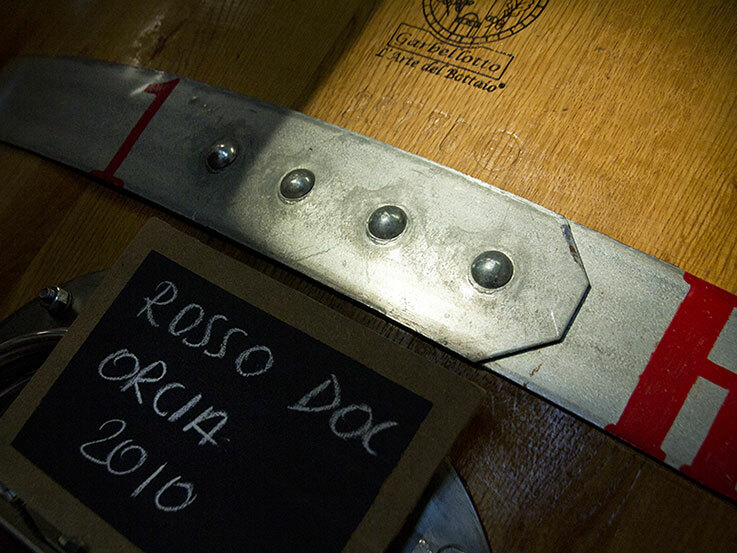 Aging: Sangiovese in oak vat and Merlot in new or second-use small French oak tonneaux for two years.